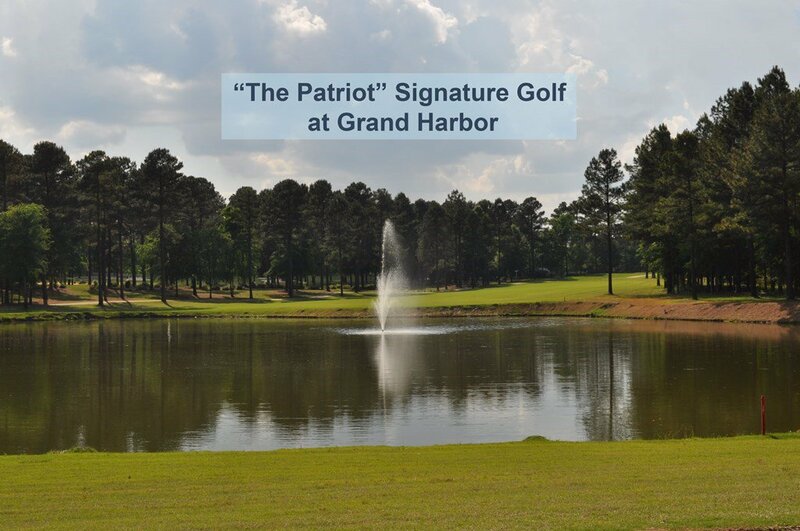 Best of both worlds- SIGNATURE GOLF & LAKE ACCESS! 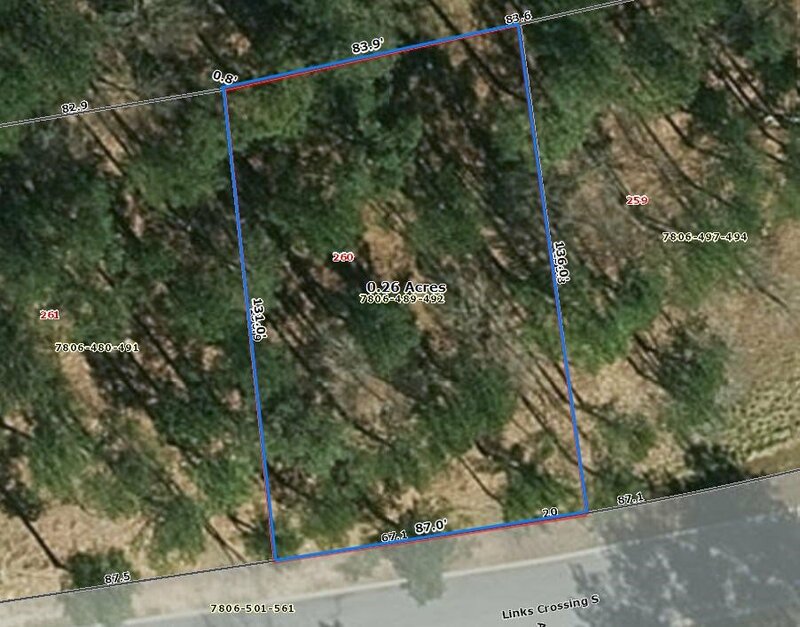 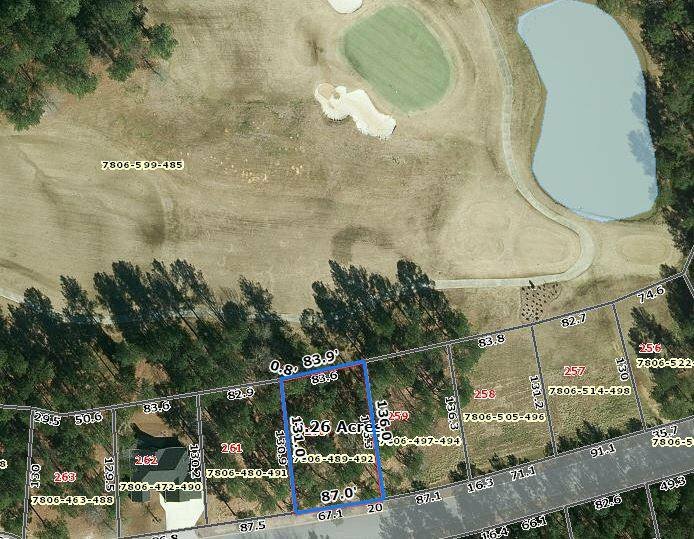 This golf frontage home site has WONDERFUL VIEW looking out towards the 15th & 16th Hole Fairways, sand traps & a BIG POND, and you'll appreciate that this parcel is just very slightly elevated for better privacy. 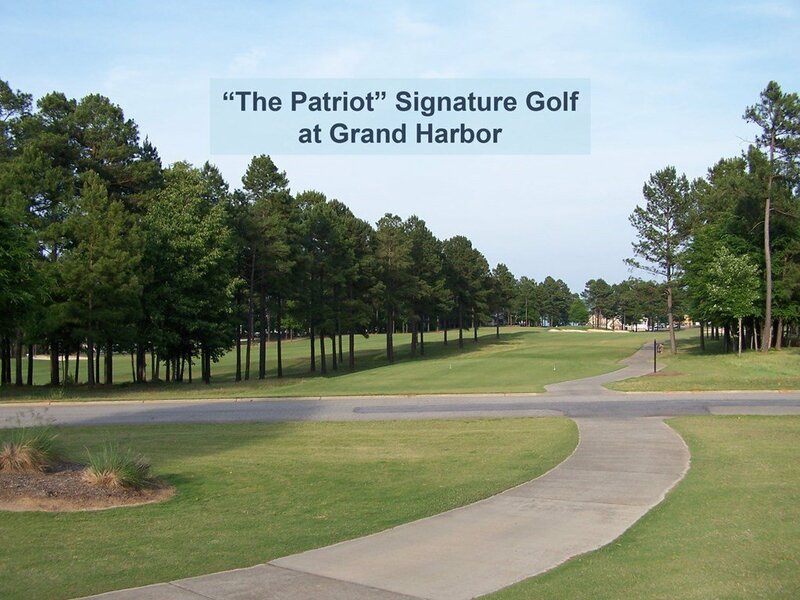 Whether you are an avid golfer, an occasional player, or just like to watch, you'll love the beauty of golf-course living. 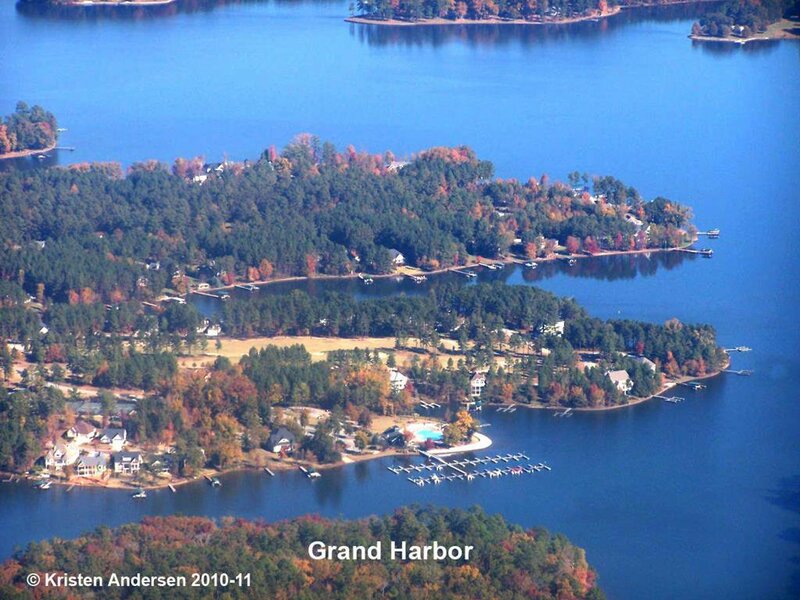 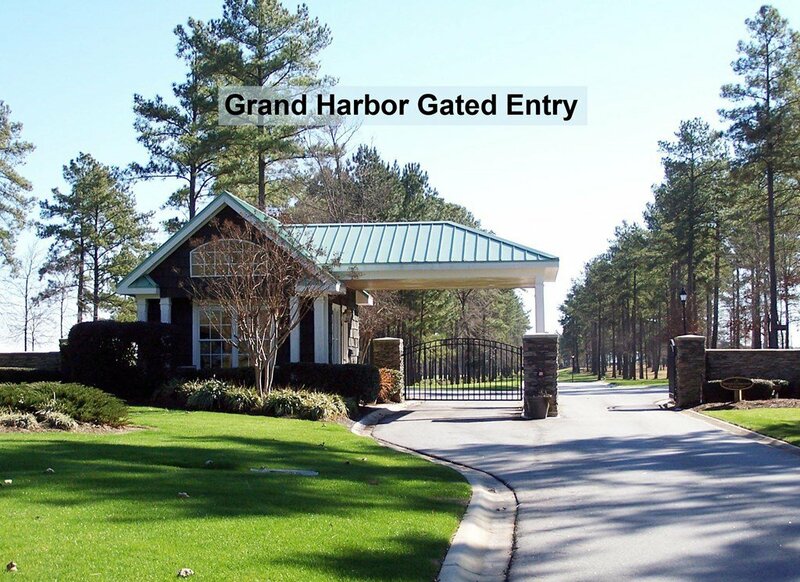 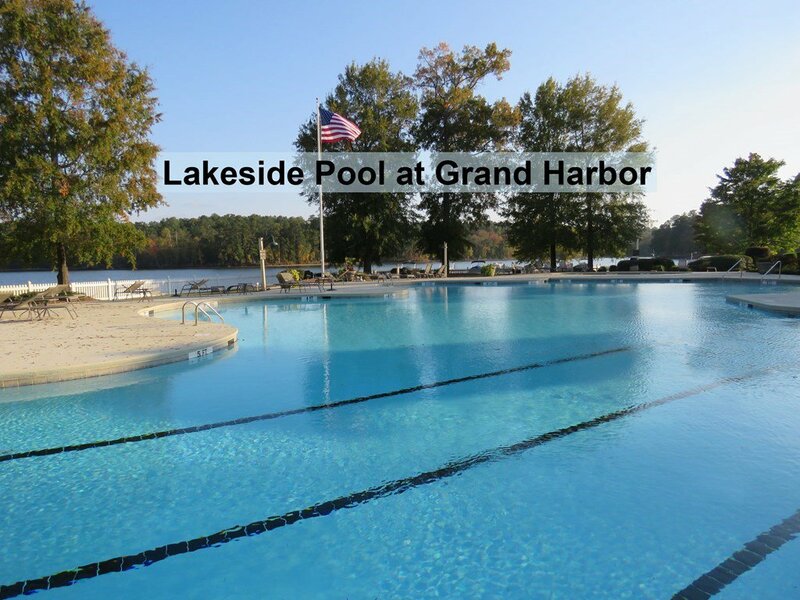 Grand Harbor is a GATED LAKESIDE COUNTRY CLUB sitting on the shores of beautiful 11,400-acre Lake Greenwood, a non-congested recreational lake with boating, swimming, jet-skis, awesome fishing, several entertainment/restaurant destinations, lake-oriented special events, gorgeous sunrises, sunsets & sparkling water. 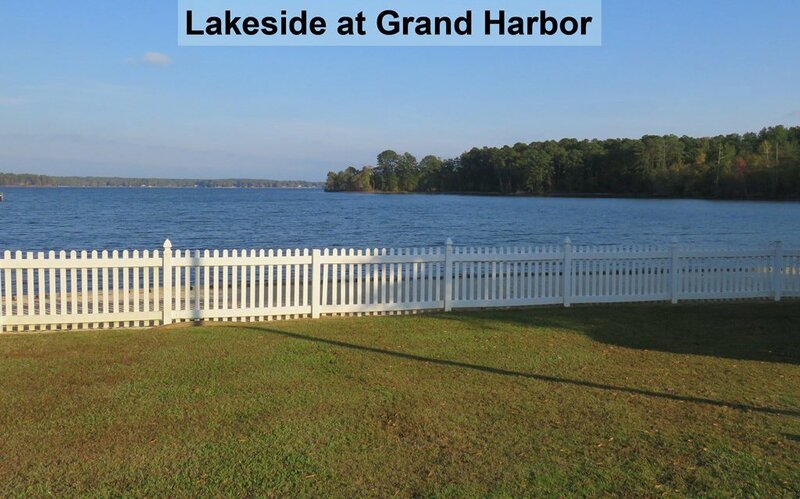 Build your dream home when you are ready- you can pick your own builder & no timeline to start; 2000sf min. 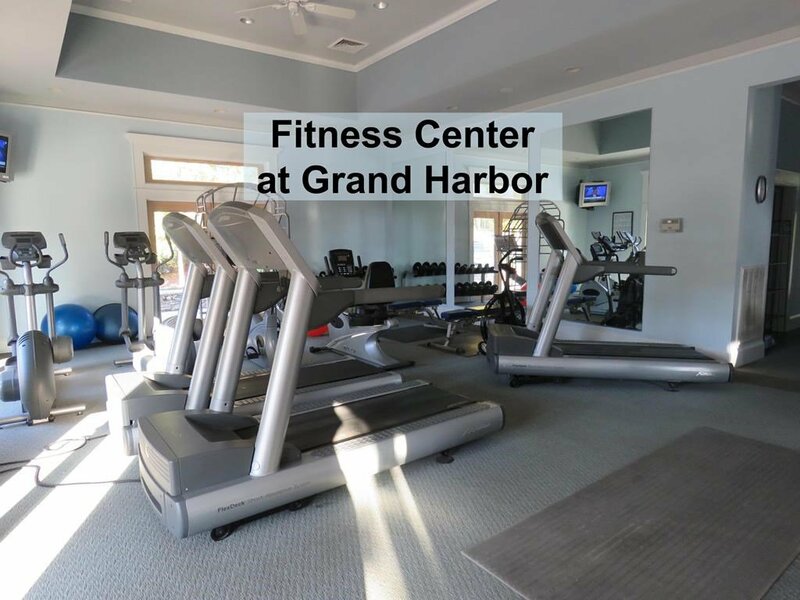 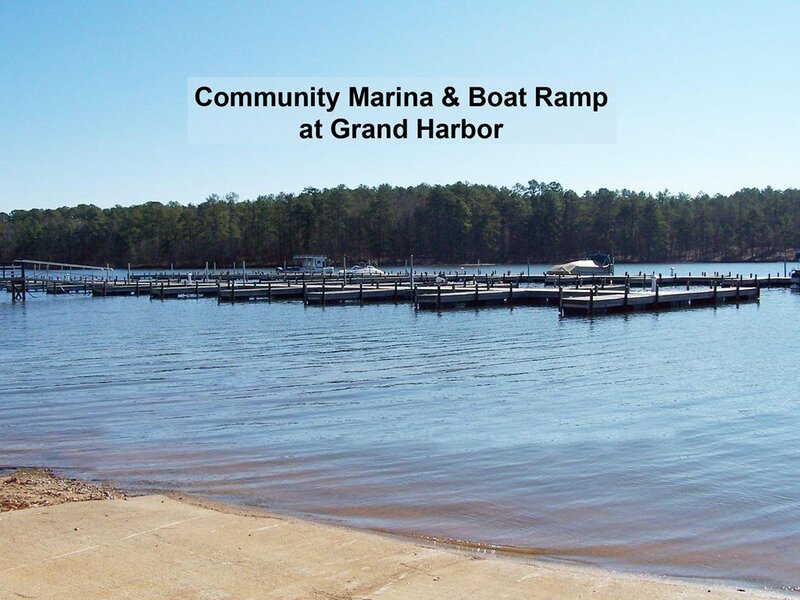 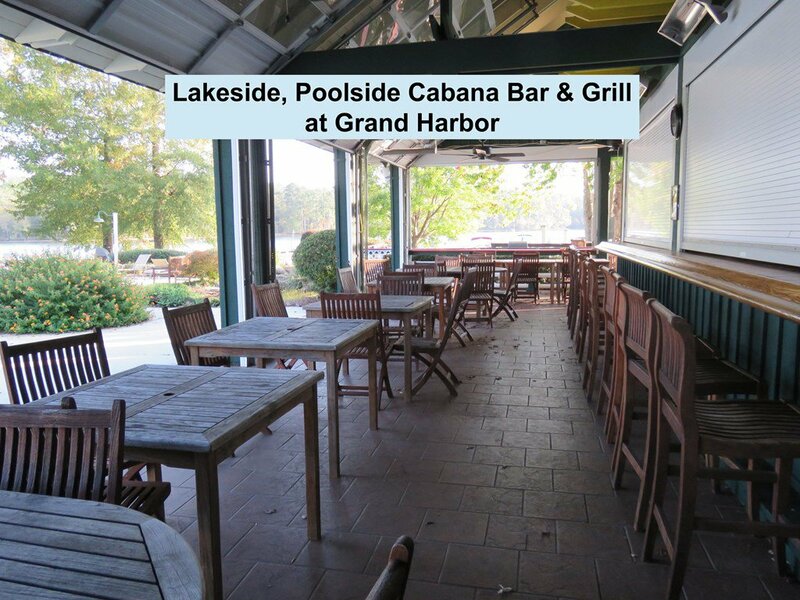 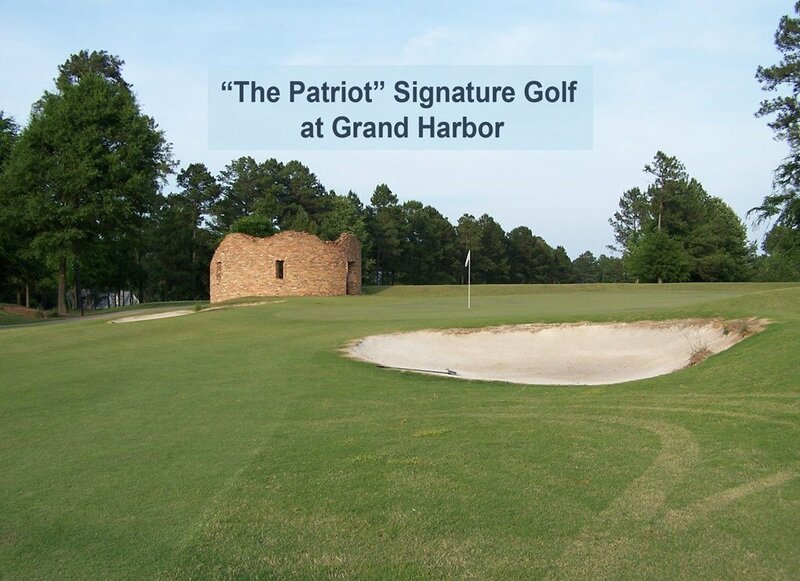 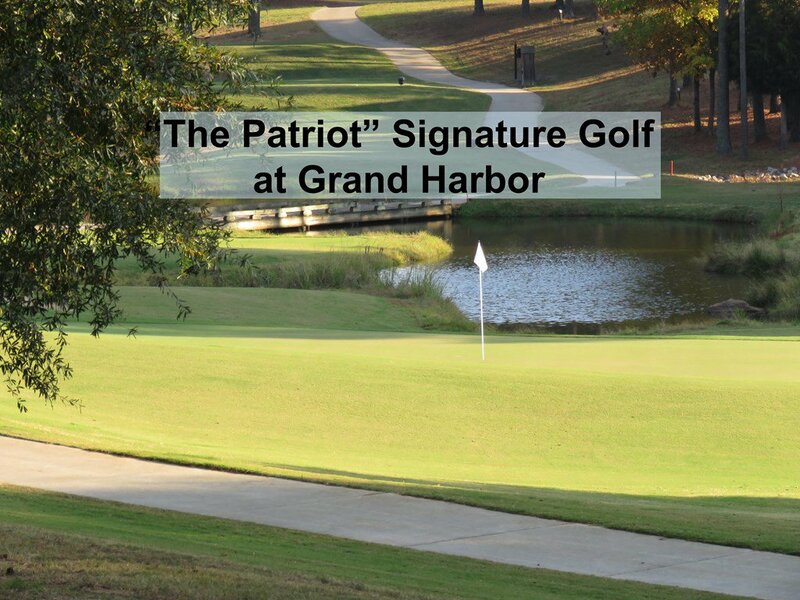 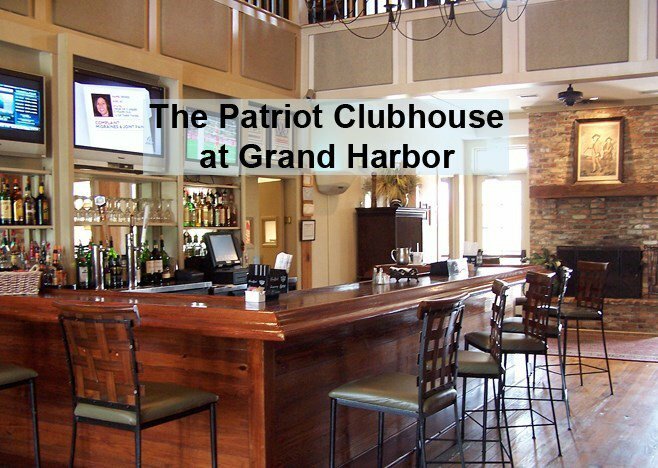 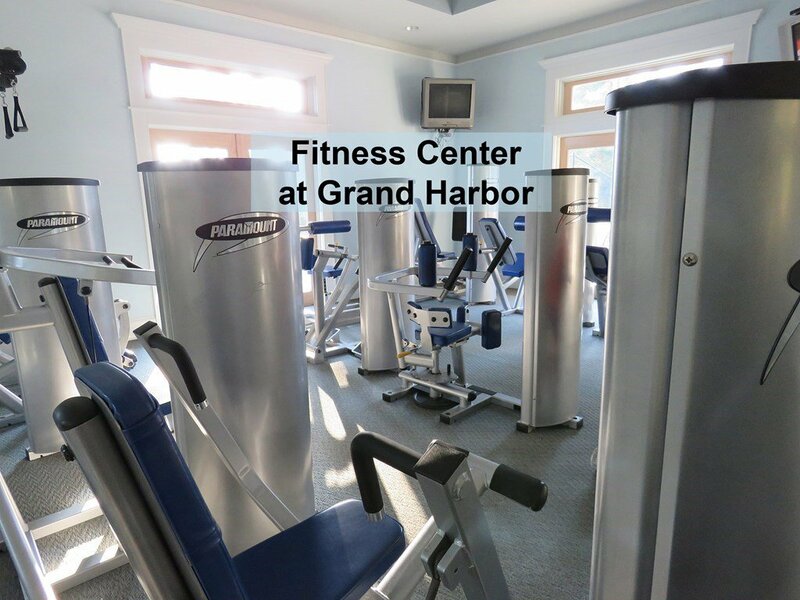 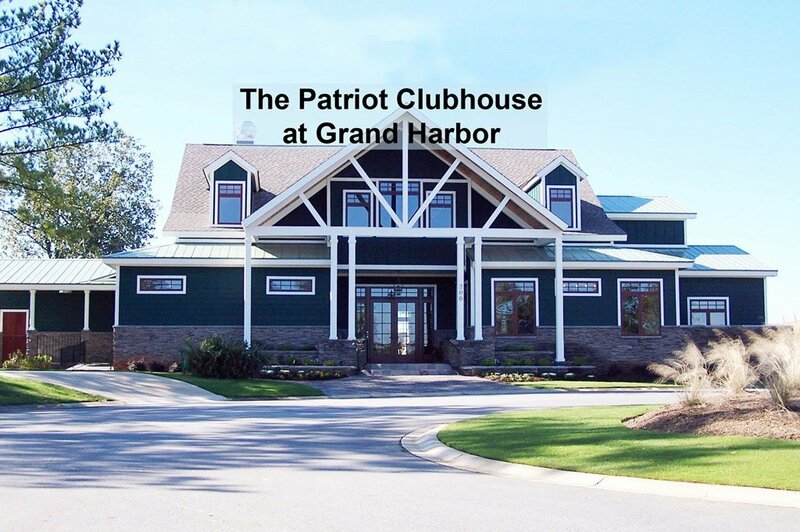 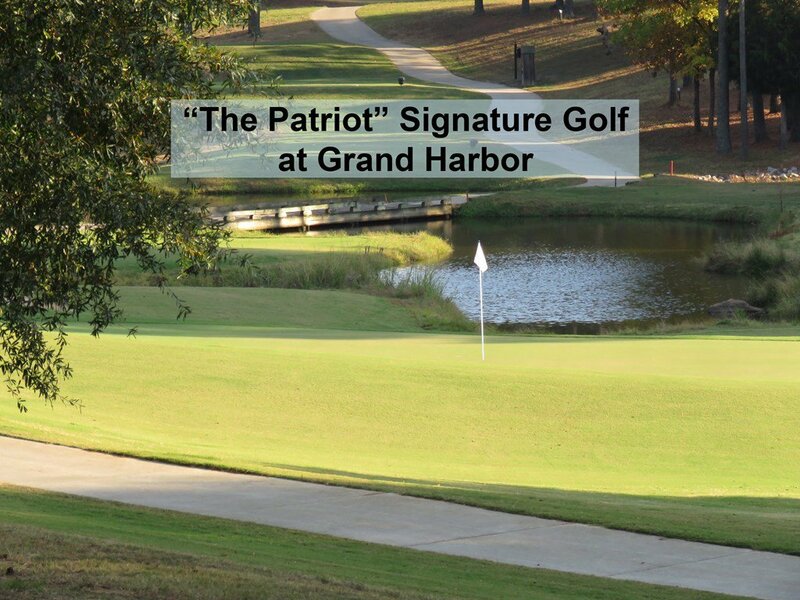 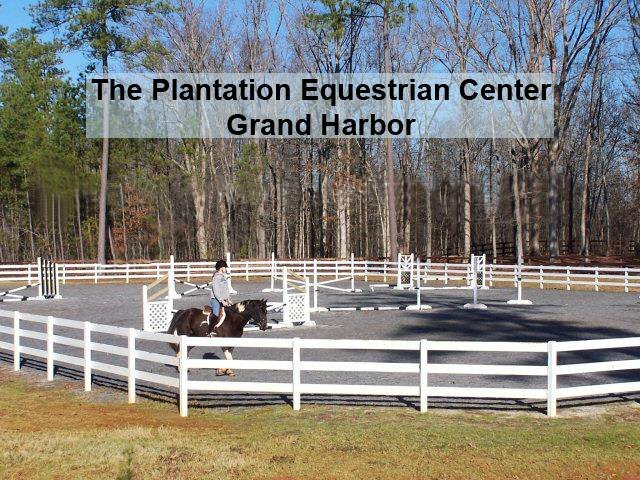 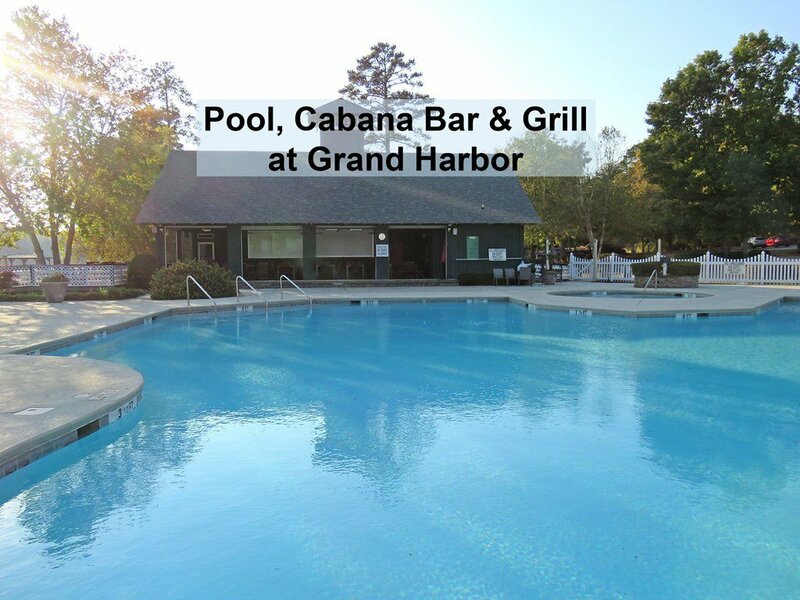 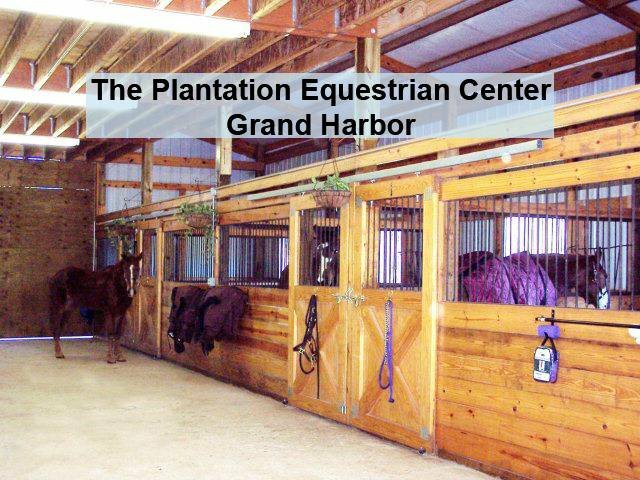 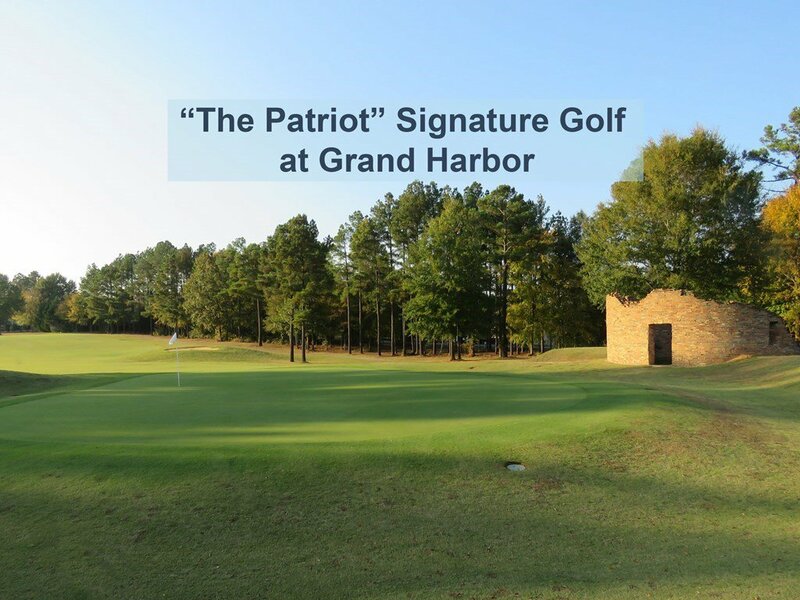 Grand Harbor offers public water/sewer, signature 18-hole golf, tennis, fitness, dining & activities at the Patriot Clubhouse, marina w/ leasable boat slips & private community boat ramp, lakeside pools & casual dining at the poolside Cabana Bar & Grill. 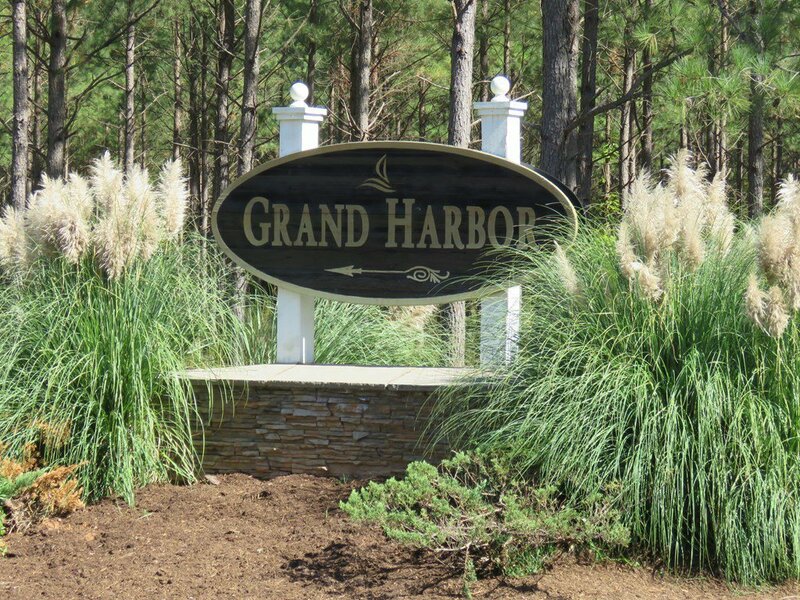 Gas, groceries, liquor stores, Doctors & Dentists, & various places to eat are just a few minutes away. 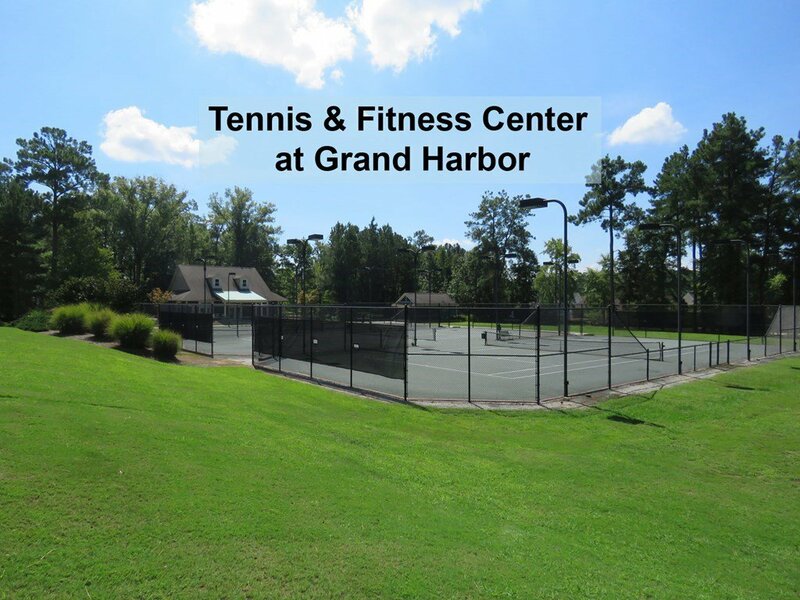 The vibrant micro-metro city of Greenwood is 15-20 minutes away w/ its renowned Self Regional Healthcare hospital system, the cultural performing arts center of Lander University, community and movie theaters, frequent Uptown Special Events, and all the misc. 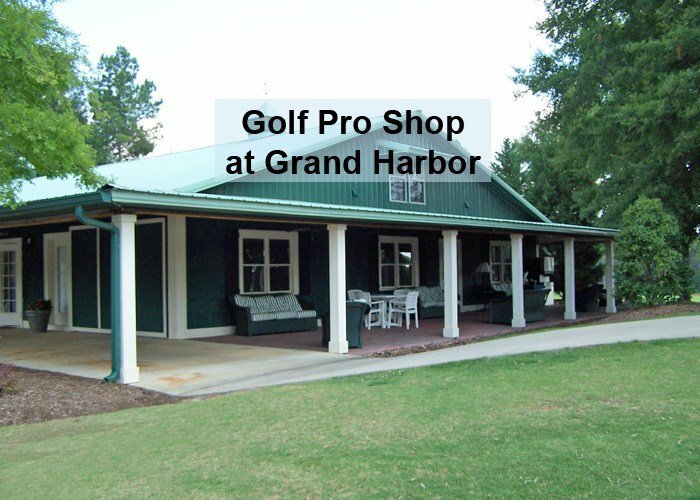 shopping and services you need & want. 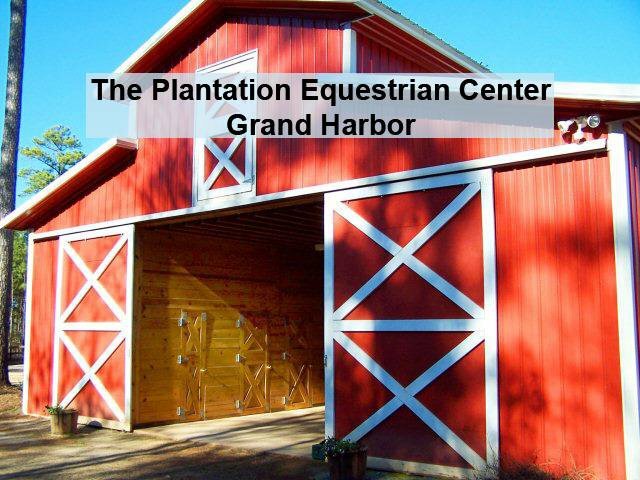 Covenants & Restrictions apply. 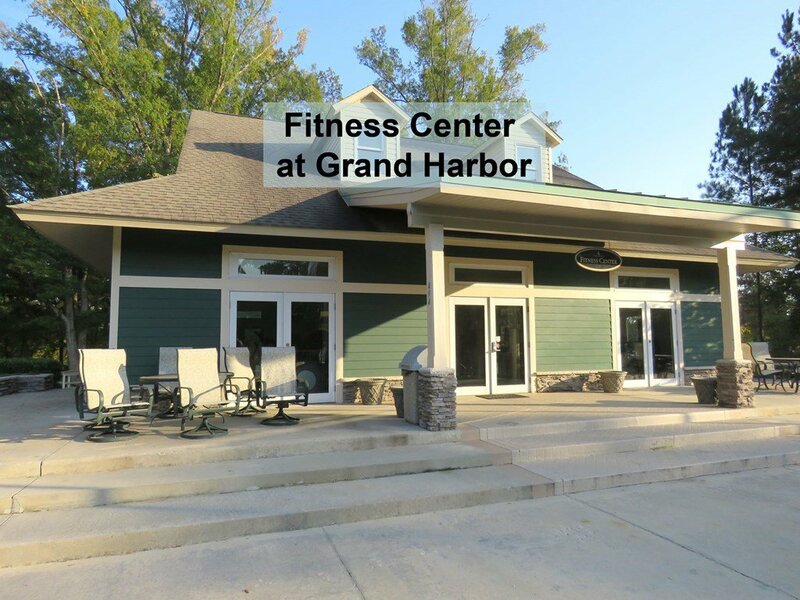 Annual HOA takes care of Grand Harbor common areas, plus mandatory monthly club membership dues apply, determined by residency status & level of desired club amenities- until you build: $235 a month, then Social (w/ limited Golf) is $295 a month, or Full Golf membership- $415 a month. 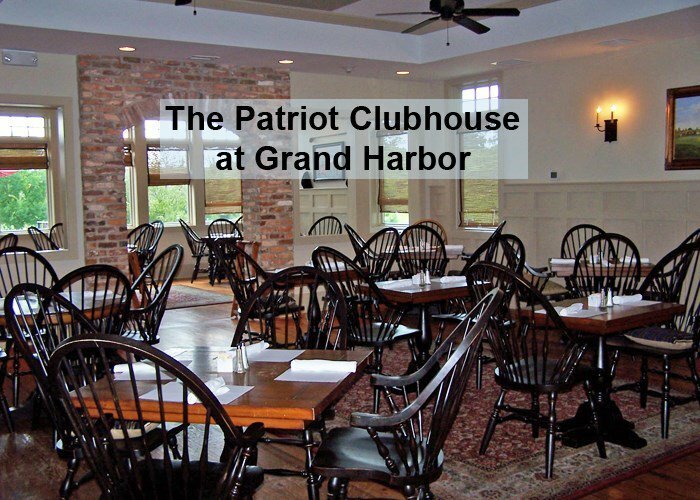 Annual Dining commitment also applies to support the Clubhouses ($250 a yr until you build) & the food is good! 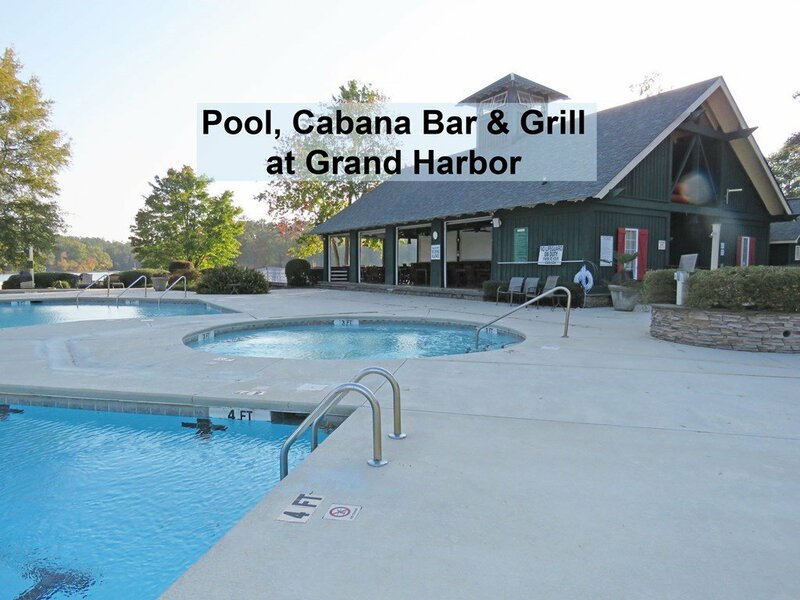 This lot comes with the FULL $25K CLUB JOINING FEE INCLUDED! 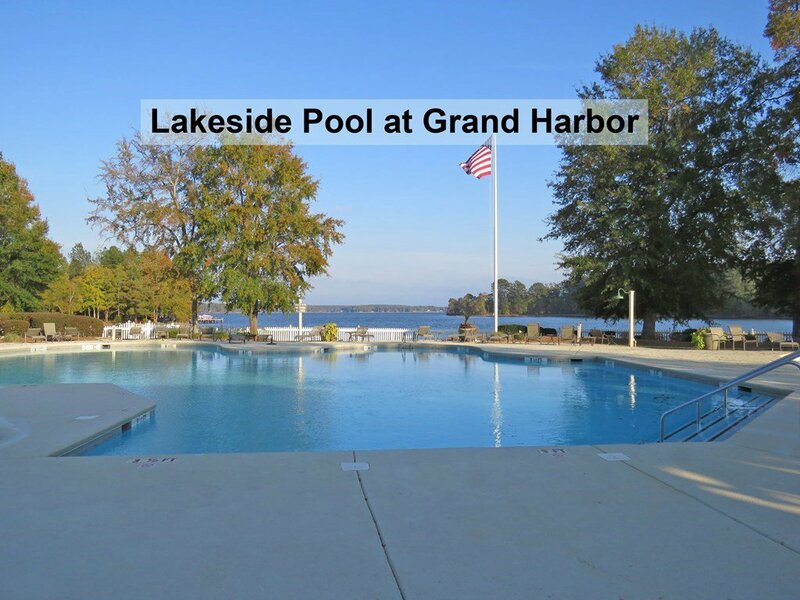 Come live the dream in upstate South Carolina, where the taxes are low, our four seasons are temperate, and the outdoors is beckoning. 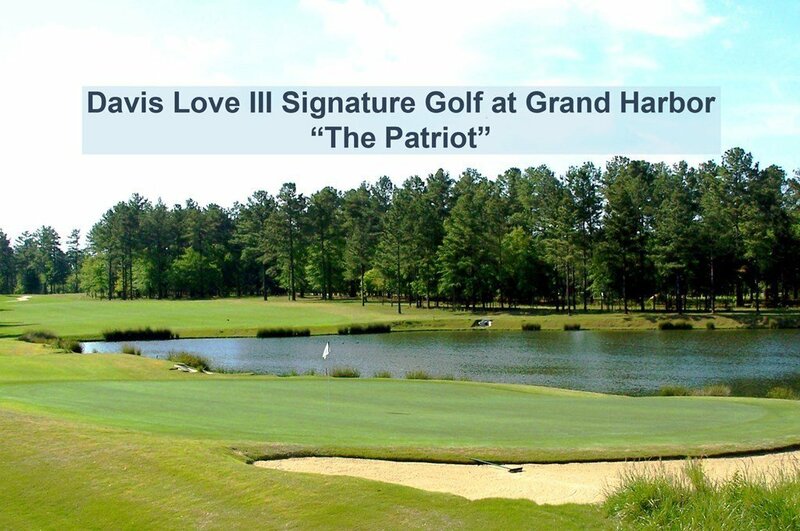 LOVE YOUR GOLF LIFE! 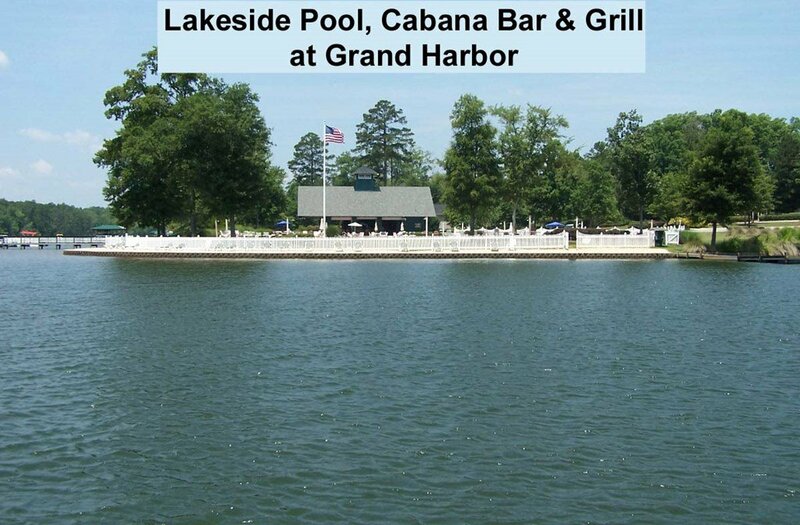 LOVE YOUR LAKE LIFE!